Northern and Central BC’s forestry sector is thriving, according to Northern Development Initiative Trust’s newly appointed CEO. Joel McKay says 97% of the trust’s $500,000 funding for 2016 is already supporting innovative technologies within the first eight months. 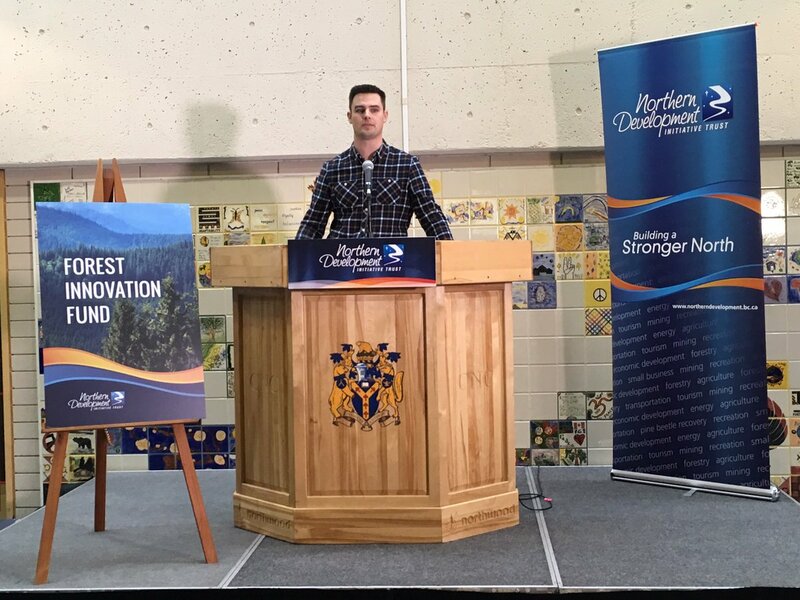 McKay says the funding’s will have the ability to create more jobs for the general public. Prince George-Valemount MLA Shirley Bond says she hopes more specific forest resources will be implemented across the region. 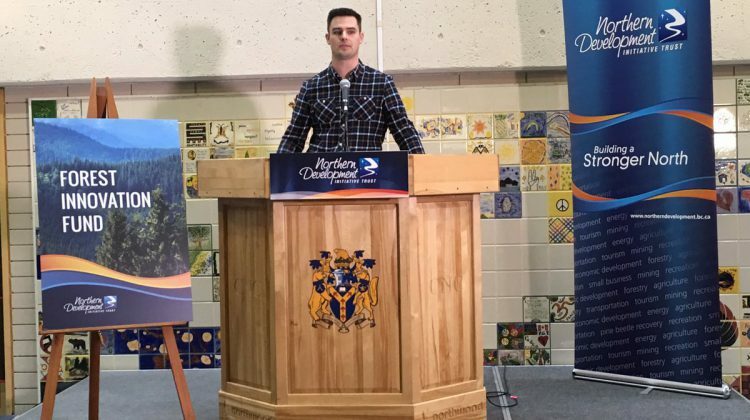 NDIT will fund another half-million in 2017 as part of their two-year commitment to 12 different projects in communities like Prince George and Smithers, but it’s unclear where the money will go.